4-H is a learn-by-doing youth development program delivered throughout Wisconsin. 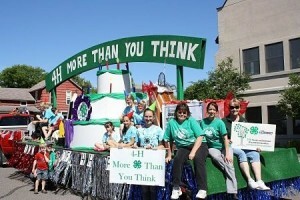 Youth belong to a 4-H club or group in local communities. They plan, lead and participate in group activities and community service events. The Cloverbud program is for youth in grades K-2 and emphasizes cooperative learning. Youth in grades 3 and higher select areas of special interest for learning called projects. Projects include anything from aerospace to photography and beyond. Youth also participate in camps, fairs, leadership workshops or other local, county or state events. Who is in charge of 4-H? 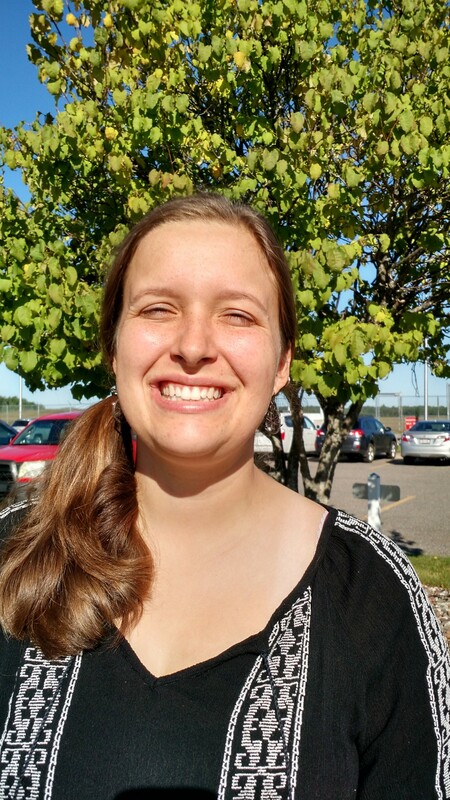 In Wisconsin, 4-H is the youth development program of the University of Wisconsin-Extension. 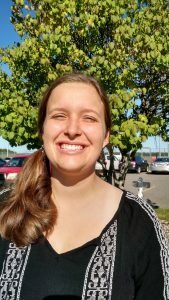 Each county has a UW-Extension office that administers the 4-H youth development program and provides partnering support through local tax dollars. 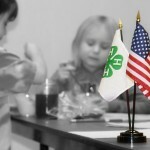 At the national level, 4-H is part of the National Institute of Food and Agriculture (NIFA) within the U.S. Department of Agriculture (USDA), the federal partner of the state land-grant University. Arts: Express yourself by drawing, painting, sculpting, shooting photos, making videos, acting, singing or writing. Animals: If you love animals, 4-H has projects for you, whether it’s dogs and cats or cows and horses. Citizenship: Plan and carry out a community service project with your 4-H friends. Clothing: Fashion is fun. Create your own style, while you stick to your budget. Computers: You can learn to use new software or design your own website. Environment: 4-H can take you outside to learn about wetlands and wildlife or to plant a garden. And there’s lots more to choose from. See all the projects you could do! Click here to join Oneida County 4-H.
Click here for a list of frequently asked questions about Wisconsin 4-H.